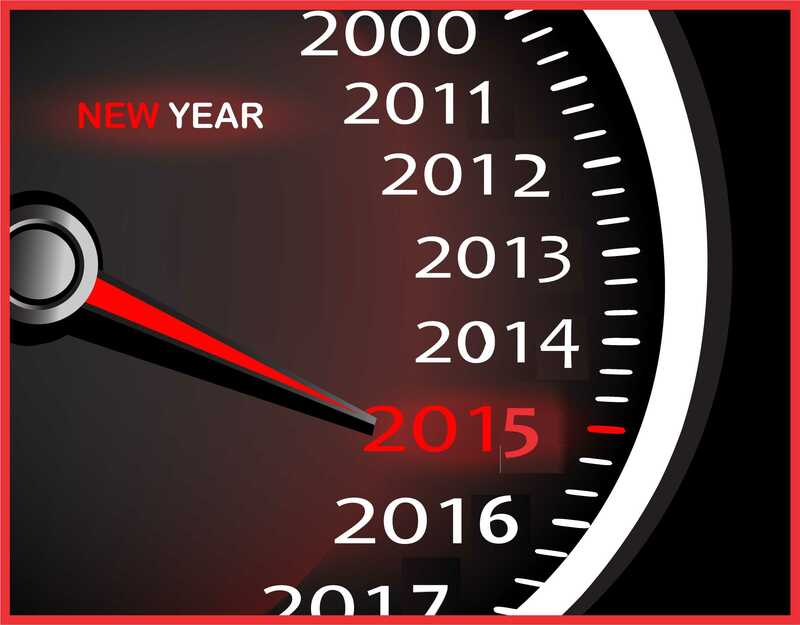 2015 – Another Year of the Car! America’s love affair with vehicles is reported to have peaked fifty years ago during the 1960’s as baby boomers began driving, the US interstate highway system was expanded, and rock and roll both popularized and gave personality to many cars. While our attachment has certainly changed, one only needs visit a classic car show, see a young driver purchase their first new car, or meet a gathering of millennials with modified rice-burners in a grocery parking lot to recognize that Americans still embrace their vehicles. 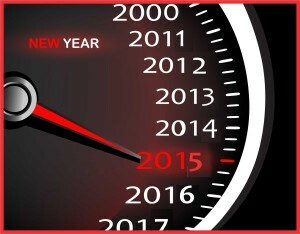 Welcome 2015 – Another Year of the Car! Go auto industry! Like all great loves, our emotional attachment to our vehicles has evolved with time. It aged, shall we say, with enthralling systems surfacing that are far quieter than healthy cams and the straight exhaust of our teens. Features that enhance safety, customization, and provide tele-connected experiences are coupled with sleek drive-train combinations that provide performance and increased fuel economy. While car culture may have waned with younger drivers for a short time. The manufacturers have adapted both the vehicles and their marketing strategies to bolster interest even in the millennial market. As for us Baby Boomers, we are now allowed a sophisticated sports or luxury drive that does not insult our growing sense of responsibility for future generations. Despite the reports that interest in vehicles calmed there are economic indicators and technological developments that tell a different story this year. Vehicle prices and sales are strong, with economic indexes being one of our best gauges of interest. Even classics such as Mustangs, Barracudas and Corvettes continue to gain value and new vehicle sales are stronger than we have seen in years. We look forward towards self-driving vehicles, increased performance, continually improved safety and vehicles that we can feel good and even green about. Throughout the ages, we continually reinforce the emotional attachment we have with our cars. The changing year brings a time for reflection on the past, for this recent year and for times gone by. As you remember the iconic images we associate with our vehicles like drive-in theaters and roller skating waitresses at drive in hops, be assured that the smiling service station attendants who topped off your fluids, aired your tires and checked your oil are alive and well at the neighborhood garage you have come to trust. 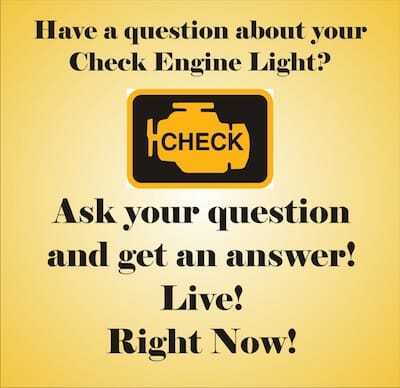 You can trust the ASE Certified Technicians at Beckwith's Car Care. Give them a call to talk in person, or visit www.beckwiths.com to chat live online.